Expertise from our BRAVIA® TV engineers goes into our mobile screens. 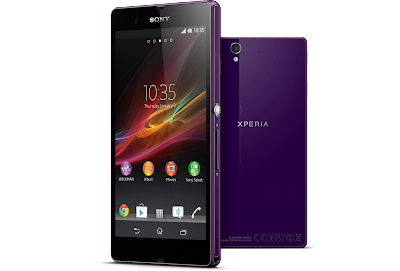 Xperia Z features Exmor RS™ for mobile, the world’s first image sensor with HDR video for smartphones, so you can take beautiful stills and movies even against strong light. Not a pro with settings? Superior Auto mode automatically activates HDR and noise reduction when they’re needed. How can we be certain? 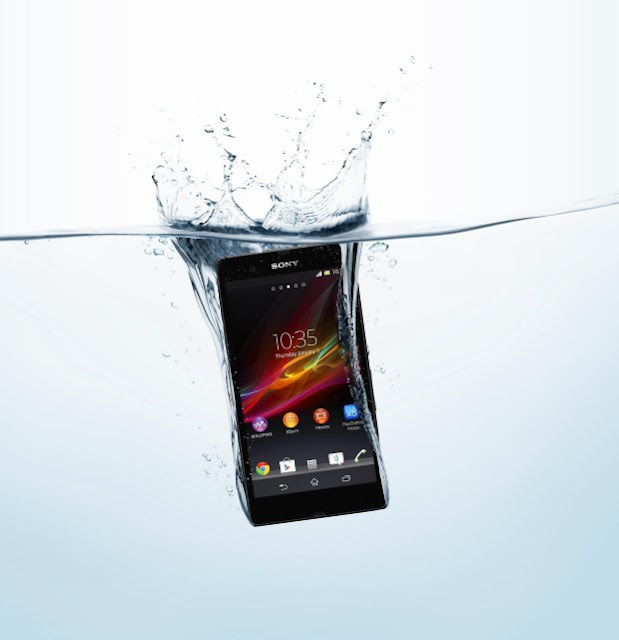 In order to get the high IP55 & IP57 rating, we submerge Xperia Z under water for 30 minutes – and make sure it’s good as new when it comes out. It’s also resistant to water jets! Since we can’t take every Android smartphone outdoors, we bring the dust tests to our labs. Before we label Xperia Z dust-resistant, we hang it in a dust-test chamber and make sure its operation is unaffected. A screen so immersive you can get lost in it, images so real you feel like you’re there, and a camera that lets you capture the moment whenever and wherever it occurs. See how Xperia Z takes you to new places. The Snapdragon™ S4 Pro quad-core processor gives you super-fast performance, unparalleled graphics and efficient battery use. Find your way on Google maps. Stream the latest YouTube clips with LTE. Or download the newest apps and run them without a hitch. Get it all when you want it – now. With Battery STAMINA Mode you have more intelligent battery management and can easily improve your standby time by four times or more*. Your phone knows when you’re screen is off and shuts down the battery-draining apps you don’t need, then starts them up again when the screen is back on. Sony MH-EX300AP headset has superior acoustic performance which helps realise sound true to the original recorded sound. Get the most out of your music, games and films. 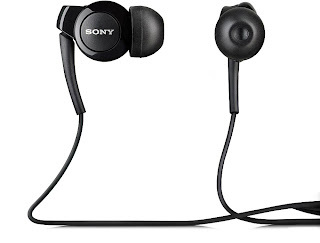 An in-ear headset that’s designed for a premium comfort fit lets you enjoy quality entertainment audio. And when a call or message comes in, you’ll know.